Recycle Platinum and Gold Catheters, X-ray/MRI/Mammography films, and other Gold, Silver, Platinum and Palladium from your medical scrap and waste! Fill out our quote request form or call us at 800-426-2344 today with any questions! 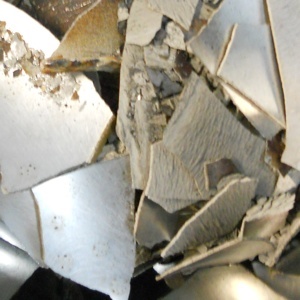 We will respond promptly and provide information to help you recover the precious metal value from your hospital and medical scrap.